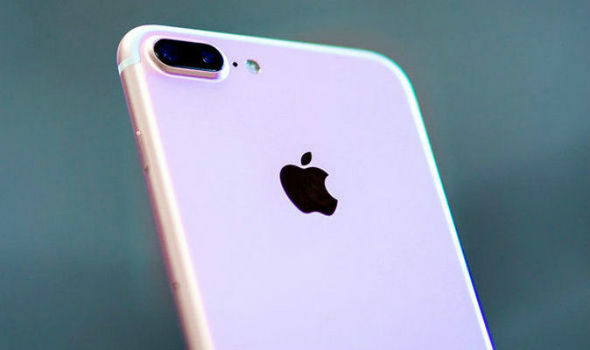 According to The Wall Street Journal, Apple is reportedly testing “more than 10 prototypes” of the iPhone 8. The report claims that Apple’s flagship next year could come with a curved screen and greater resolution than iPhone 7. It also suggests that Apple could release a new top-tier iPhone 8 with an OLED, which only means one thing – IPHONE WILL COST MORE. Though there are reported to have 10 different iPhone 8’s prototypes, Apple will cut down to two or three models by the time they launch next year. As of now, Apple has not yet ditch LCDs in favor of the OLED for its smartphones. This is even as competitors such as Samsung and Xiaomi have done so. Only Macbook Pros and Apple Watch products having the OLED displays. OLED has so much to offer compared to LCDs. It’s thinner, more powerful, better color reproduction, improved contrast and the fact that it does not need the backlight. It’s one less layer to fit into the iPhone’s already tightly packed design. That means iPhone 8 might be thinner and lighter than the iPhone 7. Other iPhone 8 rumors we’ve heard include a glass and metal design resembling the iPhone 4S and wireless charging. A lot of things we can get excited about next year’s iPhone 8, but one thing is sure, don’t count on the headphone jack coming back. It’s been removed and it’s gone! Move on!